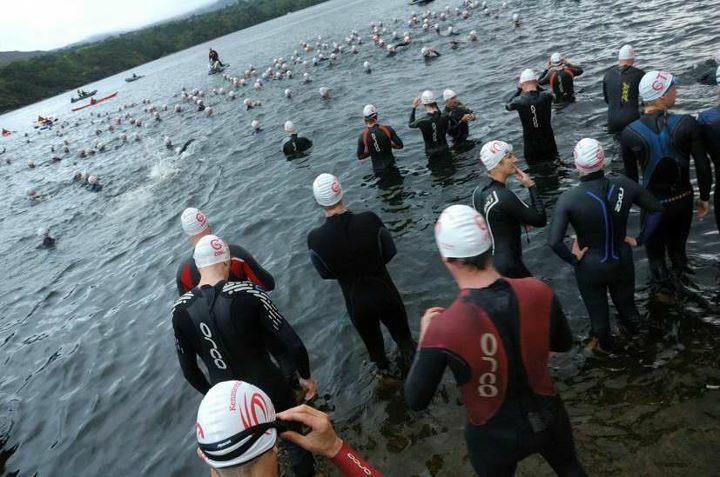 Resumption of open water swimming at Inniscarra on Thursday evenings from this Thursday (30th May). Leaving each Thursday from the slipway at 7pm sharp. This is a very calm spot only 20 mins from Cork City.